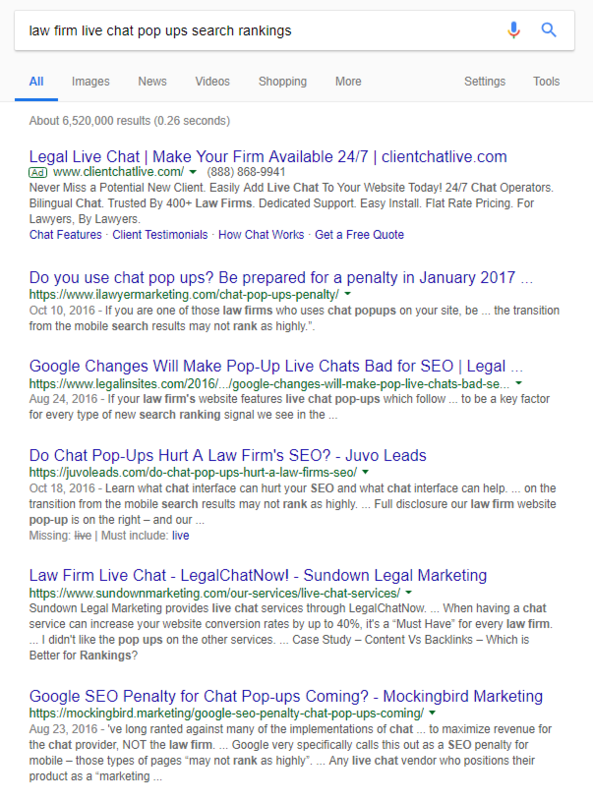 Will Google Penalize My Website for a Chat Pop-Up? 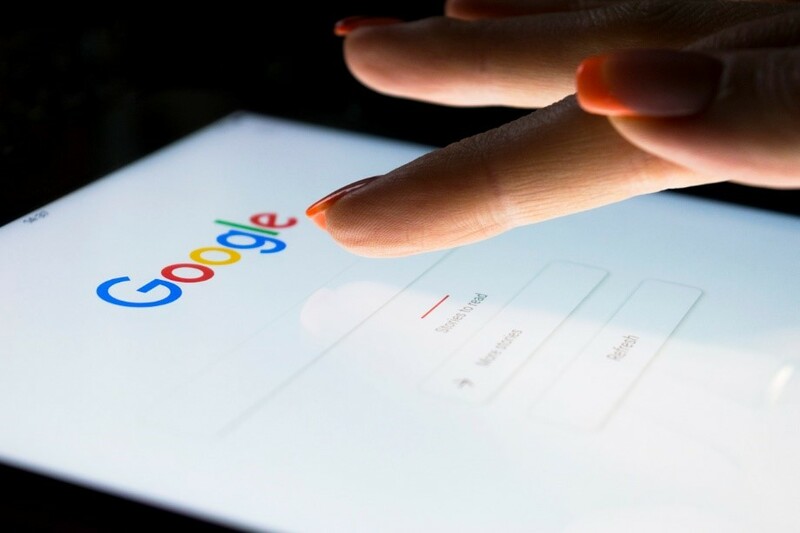 There is a lot of chatter going on in the legal community about Google’s new policy on pop-up ads. 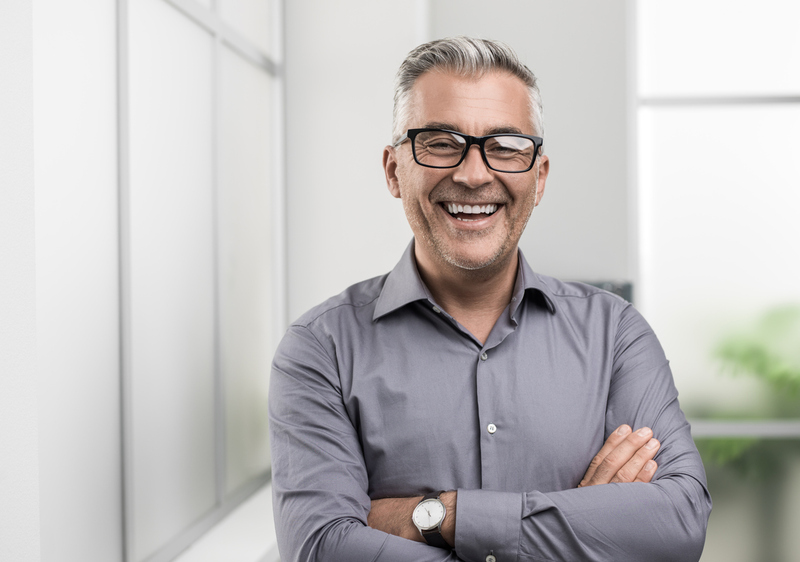 Optimizing a firm’s staffing can be difficult – and in a rush to make decisions quickly..